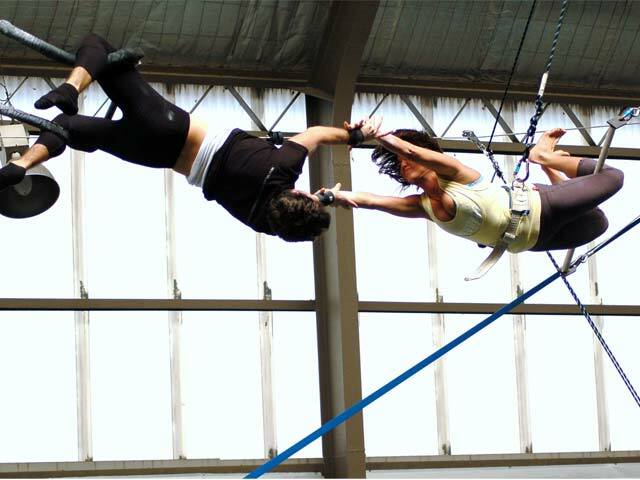 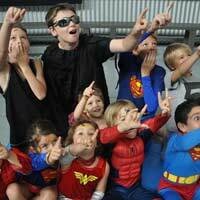 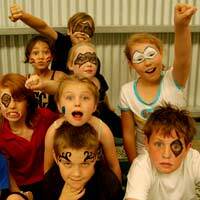 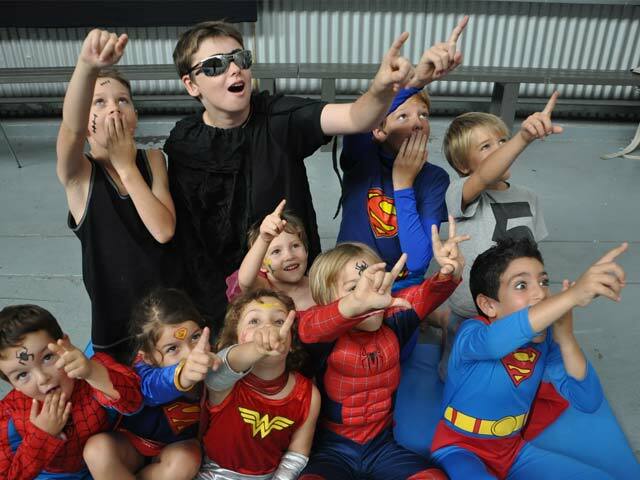 Sydney Trapeze School is the only indoor flying trapeze school in Sydney. 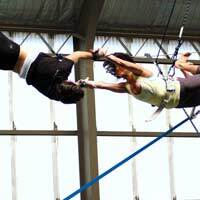 13 years experience in the industry, both have experience and knowledge in performing and teaching flying trapeze all over the world. 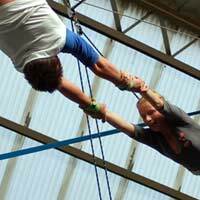 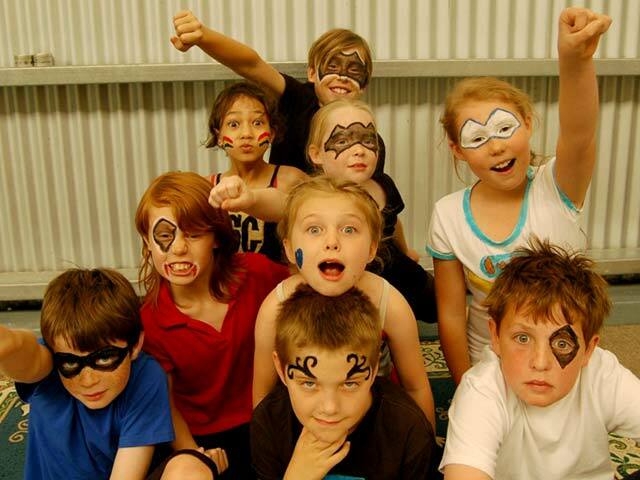 The school in St Peters was set up with the goal to teach the flying trapeze in a safe and motivating environment. 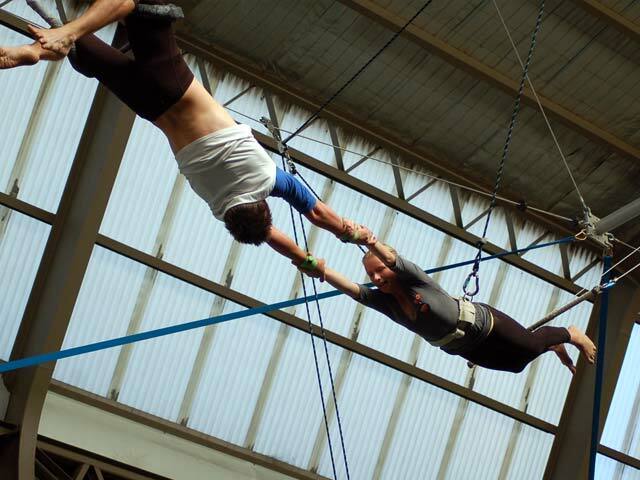 Currently Flying Trapeze and aerial arts astonishes audiences all over the world, the school’s aim was to make this experience interactive and available to all the general public. 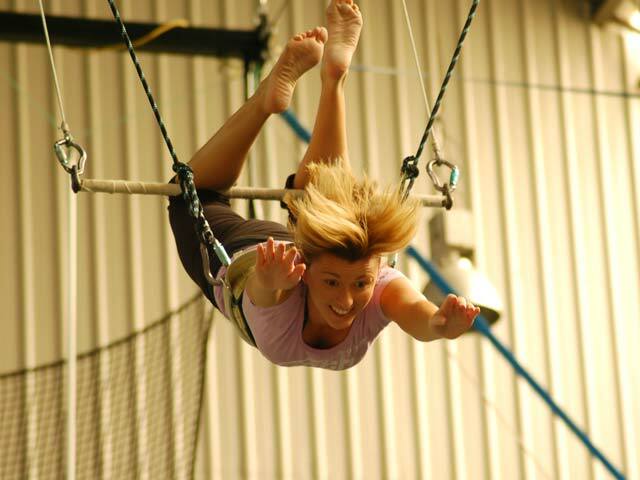 "We believe that everyone deserves to experience the thrill and have the opportunity to improve their fitness doing this fun and unique activity." 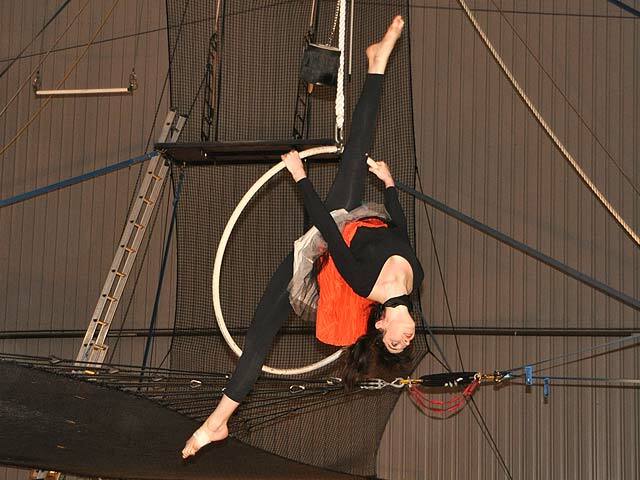 Our indoor warehouse in St Peters offers classes for all levels Tuesday to Sunday. 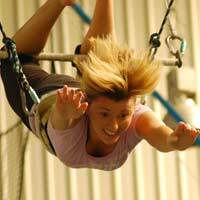 Being an indoor facility we can open regardless of weather or ground conditions.